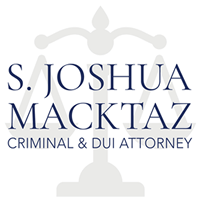 Rhode Island Disorderly Conduct Attorney - S. Joshua Macktaz, Esq. 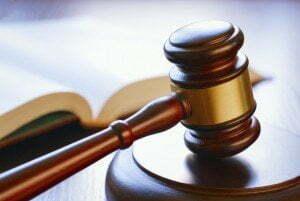 Disorderly conduct laws exist in every state and are often used as a “catch-all” charge for minor offenses. Disorderly conduct is a prosecutable offense that can lead to fines, jail time, and other punishments upon conviction. The laws defining “disorderly conduct” can seem somewhat confusing. 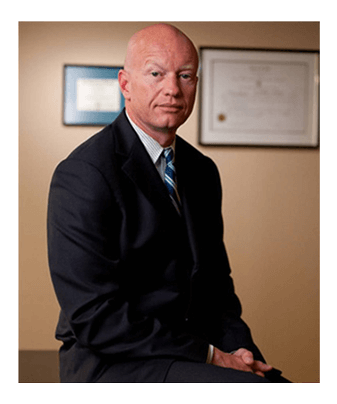 Individuals often find themselves facing these charges without any prior knowledge of the legal definition of their charge. Disorderly conduct is defined as the criminal charge of an individual due to unruly behavior according to each states legal guidelines. In Rhode Island, Disorderly Conduct is a relatively minor charge but it is one that must be taken seriously. 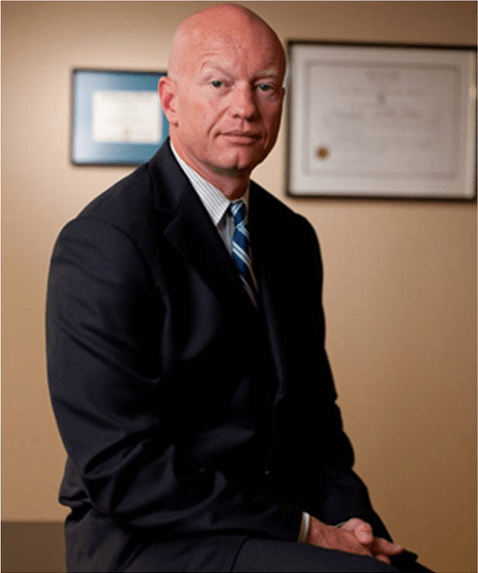 Any misdemeanor criminal conviction will leave you with a permanent criminal record and penalties for disorderly conduct that can include jail time. 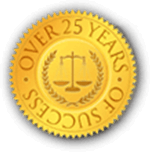 Charges for domestic disorderly conduct, when the offense is alleged against someone with whom you have a domestic relationship as is identified under the Domestic Violence Prevention Act, can carry with it additional penalties. In the state of Rhode Island, there are imprisonment terms and fines in place for disorderly conduct convictions. If you are found guilty of this crime you may be imprisoned for up to six months and fined no more than five hundred dollars. Disorderly Conduct is usually combined with the act of another crime. Law enforcement officers may give tickets for lesser offenses while more serious behavior could lead to an actual arrest and require bail.